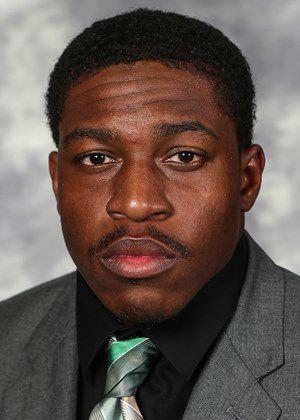 Wes Hills, a senior at Slippery Rock University and a 2013 Wildwood High School graduate, earned All-America honors Wednesday after the Associated Press Division II Football All-American team was announced. Hills was one of four running backs in the country to earn the All-American honor. He helped lead Slippery Rock to the Pennsylvania State Athletic Conference Western Division title and to the NCAA quarterfinals. He rushed for 1,714 yards this season (6.98 yards per carry) and broke the school’s single-season rushing record of 1,601 yards set by LaMonte Coleman in 1994. He ran for more than 200 yards in three games and averaged 164 yards per game over nine weeks. During his senior year in 2012 at Wildwood, he rushed for 2,104 yards and 35 touchdowns. He helped lead the Warriors to a 6-4 record that year and their first playoff appearance in 40 years.